While I was a Lead Fitness Trainer at Mississippi State University for 2 years, I had only ever done traditional bodybuilding exercises before being introduced to CrossFit by a good friend. I had always felt that I needed more out of my workouts and CrossFit gave me much more than that. It gave me a sense of community and friendships that I will carry with me for the rest of my life. Since starting CrossFit in 2013 I knew I wanted to be a coach and help people reach their goals while being a part of a culture that is so encouraging. I received my degree in Exercise Physiology because my passion has always been to help people live a healthier and more active lifestyle. 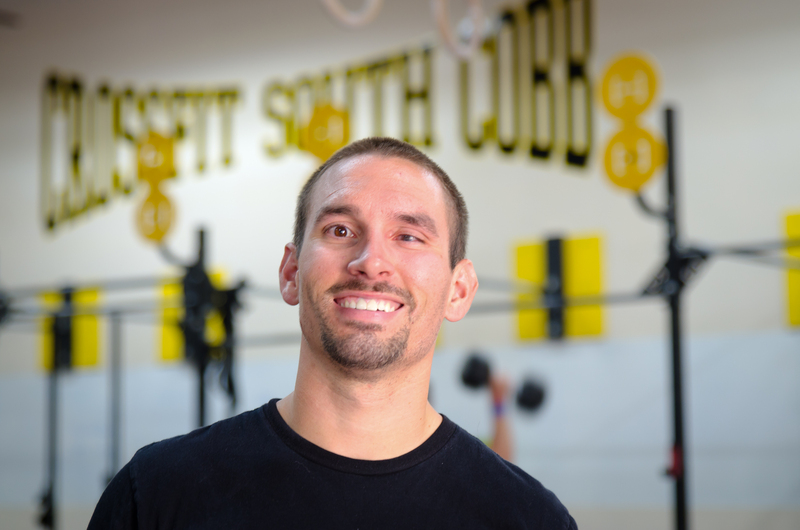 I’m looking forward to helping my family at CrossFit South Cobb do just that!